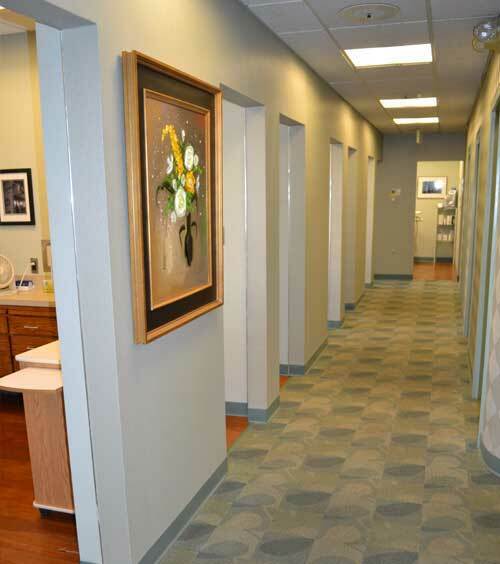 When you are looking for the perfect dentist in Nashville, TN, take a close look at Belle Meade Family Dentistry. 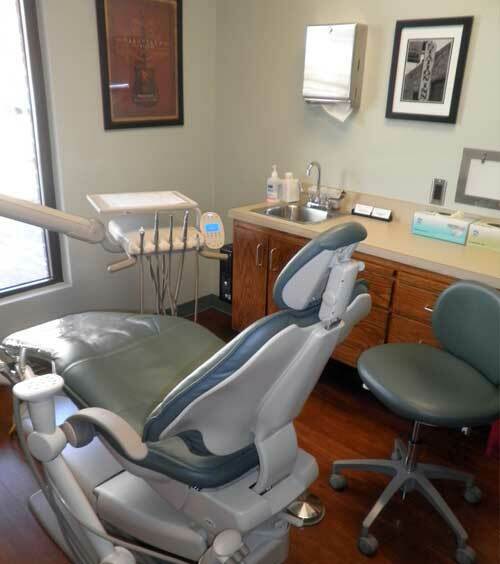 Our highly trained team, led by visionary dentists Dr. James Pace; Dr. L. Temp Sullivan; and Dr. James Pace, Jr., FAGD, is committed to providing you with the dental treatments and options you and your family need. 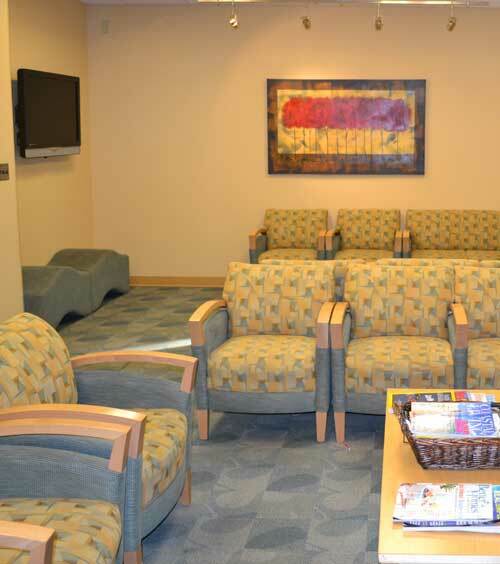 From routine preventive care to to complex dental cases, we offer a range of services to keep you healthy. 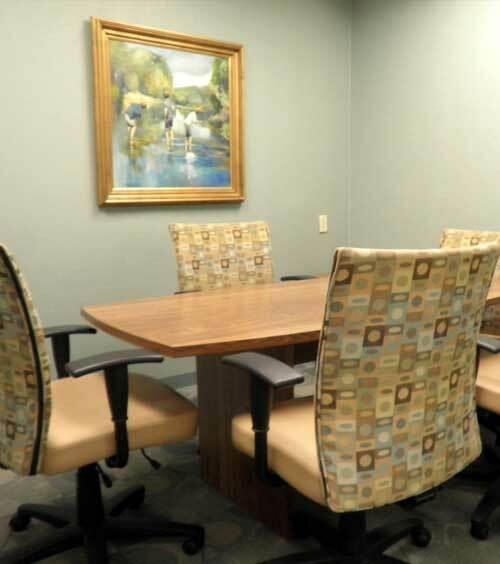 Call our offices today at (615) 653-4555 to make an appointment! The latest dentistry technologies and processes. Staff who are well-trained in the latest techniques. 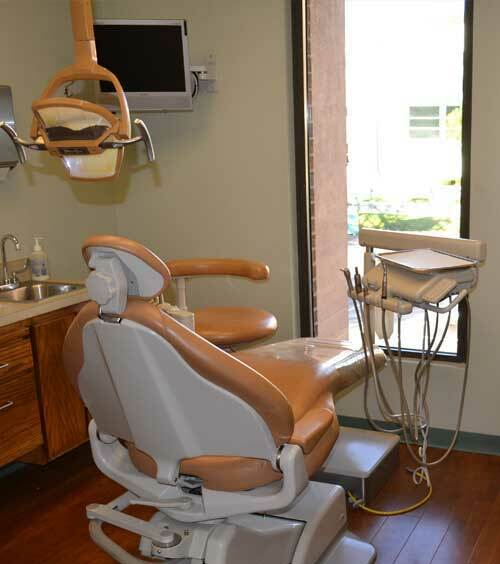 Sedation dentistry options for those with dental anxiety. Many types of financial possibilities to pay for treatment. Honest recommendations and feedback based on your dental history and condition. 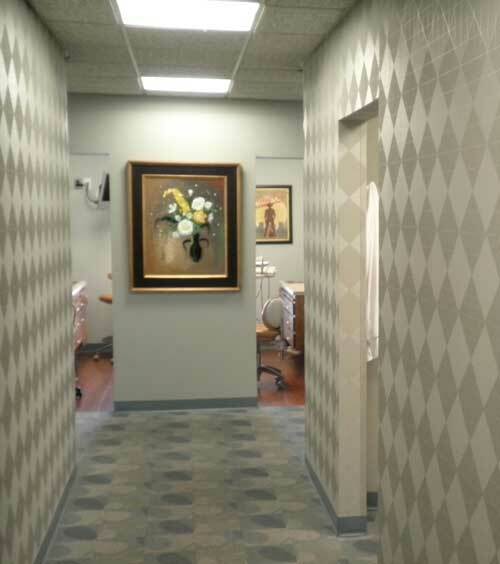 Our philosophy of care at Belle Meade Family Dentistry is very patient-centered. 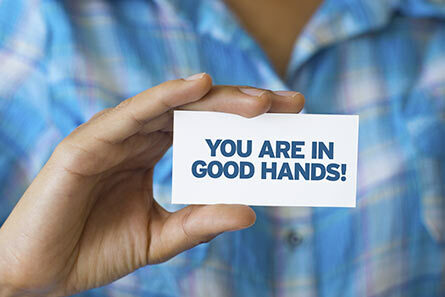 No matter what treatment you are getting from our caring team members, you can be certain that your needs will always be our top priority. 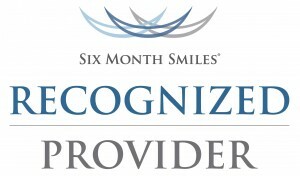 Most dentists recommend that preventive care appointments be made twice a year. We are no exception! In fact, if you have periodontal (gum) disease, we may suggest added appointments to increase the prevention and lessen the chances of you moving into a more advanced stage of periodontal disease. 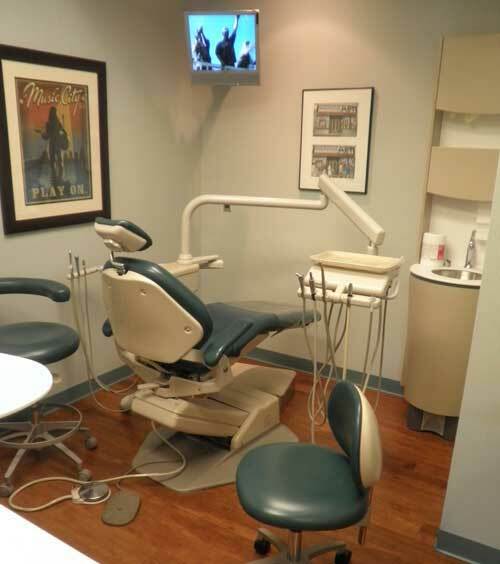 An oral cancer exam is typically performed every time you have a routine examination and cleaning at Belle Meade Family Dentistry. You can also request one if you think you may have cancerous or precancerous lesions in your mouth or throat. Although our dentists cannot diagnose oral cancer, they can provide a first defense against its development and help you determine if you need to see your doctor or an oncologist for further study. Root canals are quite common and are performed regularly right in our office. 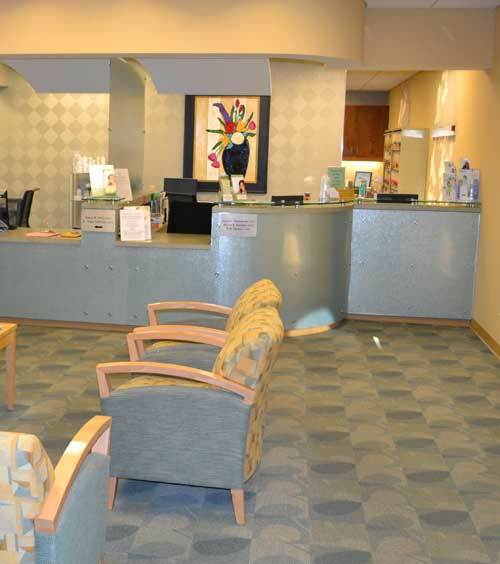 If you need a root canal, we will do everything we can to ensure that it is a comfortable experience. 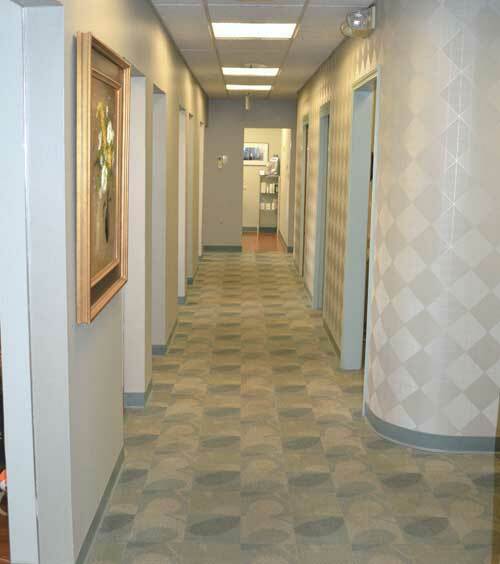 Many individuals are surprised to find that the treatment is painless and provided in a relaxed environment. Although our primary focus is to help you keep your natural teeth, extraction may sometimes be the best course of action. In these cases, we will explain to you options available for the gap left behind, including removable dentures, implant-supported dentures, bridges, and/or dental implants. This is a special type of tooth extraction because, in most cases, the wisdom teeth are not replaced by prosthetics. Bruxism, or grinding of the jaw, can cause serious damage to teeth. It can also lead to or happen in conjunction with the condition known as TMD, which is a problem with the joint of the jawbone. If we feel believe may have TMD, we will recommend a specialist and work with you. Many times, the symptoms of bruxism and TMD can be modified through the use of dental devices including mouth guards that are worn at night. Have kids? We would love to meet them! We have found that the earlier children are introduced to proper dental care, the less likely they are to fear going to the dentist later. It is a win-win for parents and children!